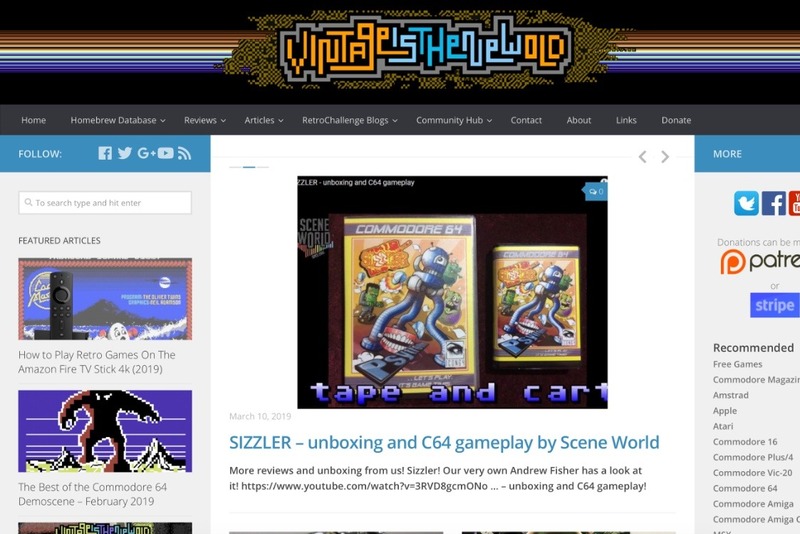 Vintage is The New Old is a website dedicated to promoting the Retro Computing and Retro Gaming community providing news and articles covering a wide range of subjects to help and entertain the community. Early on ViTNO (as we usually refer to the site for short!) history, we're using an average web hosting and the monthly fee was about US$ 20. The problem with this kind of fixed-priced hosting is that if the website gets an unusual amount of visitors the web server will simply deny access to many, showing messages like "Server Busy". ViTNO suffered that problem many times. 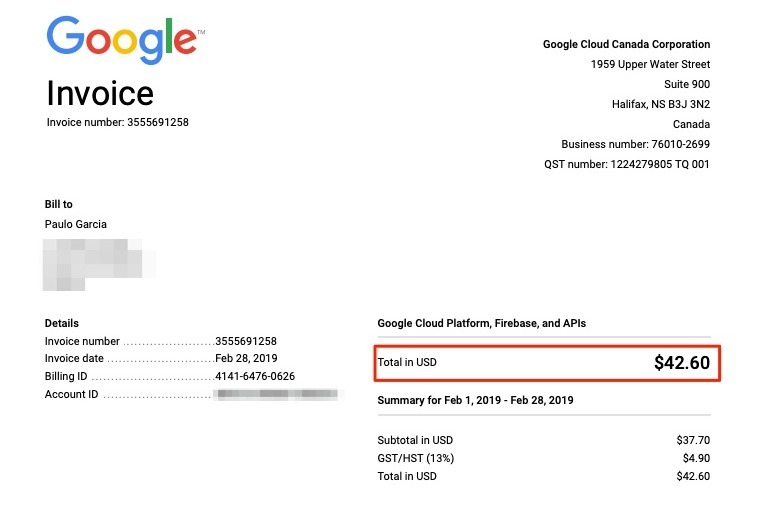 For that reason, the website is now hosted on the Google Cloud Platform and it uses resources as they are needed to keep the site running 24x7. What that means is that the site will never be "busy" but as we get more visitors, the costs also go up. Adding to the monthly hosting cost, there is also the yearly domain renew for VintageIsTheNewOld.com and VITNO.net and the yearly fee to keep our MediaFire cloud drive, which hosts the homebrew games available for downloading through the website (We do not host copyrighted material of any sort!). With all that, our current expenses are around US$ 600 a year. To help to cover the expenses we have always the Patreon link which has been providing us around US$10 a month. We are very grateful to these people that use Patreon, but we noticed that there is a natural resistance to commit monthly to something, even if it is one or two dollars. We are creating this campaign for CAD 1,000 (~ USD 745 as of Mar/2019) to hopefully cover the remaining costs and also give us a little buffer to pay for extra services that we might need, like Wordpress scripts or even to be able to promote contests and other events that have their associated expenses like promotion material, prize, etc.